How Can I View My Teams Or Create A Team? 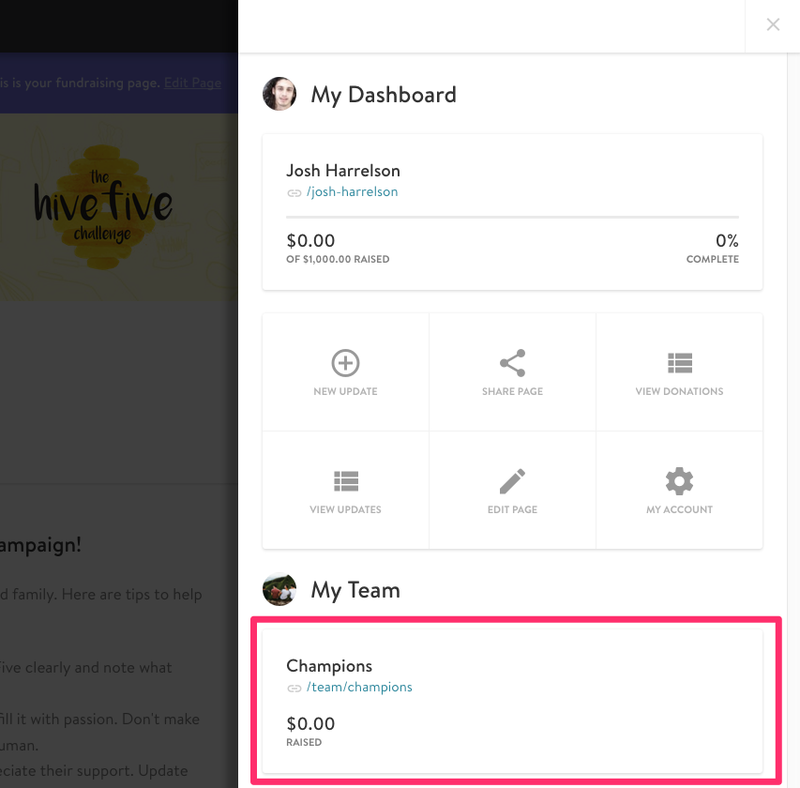 You can create a team under your Personal Fundraising Dashboard when you login to your personal fundraising page and select the "Create a Team" button. 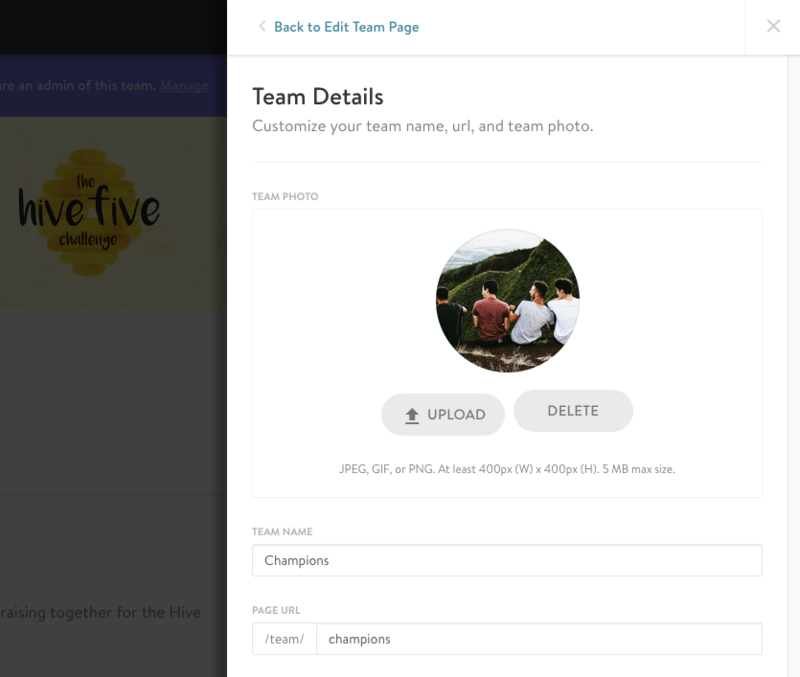 Step 1: First page, you'll be able to enter in your Team Photo, Team Name, and Team URL. 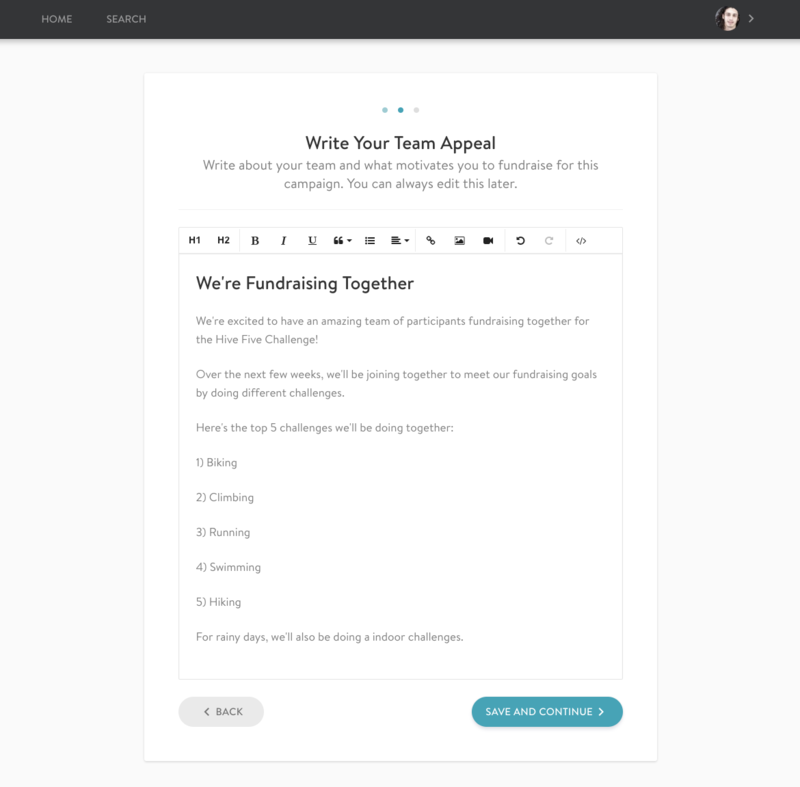 Step 3: You'll then be able to write your Team Appeal. 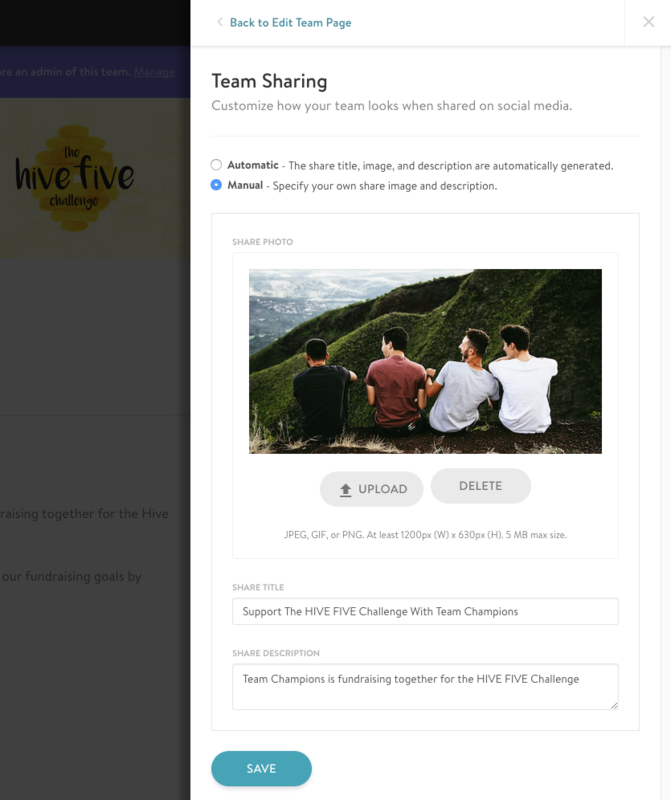 Step 3: Share your team page on social media. 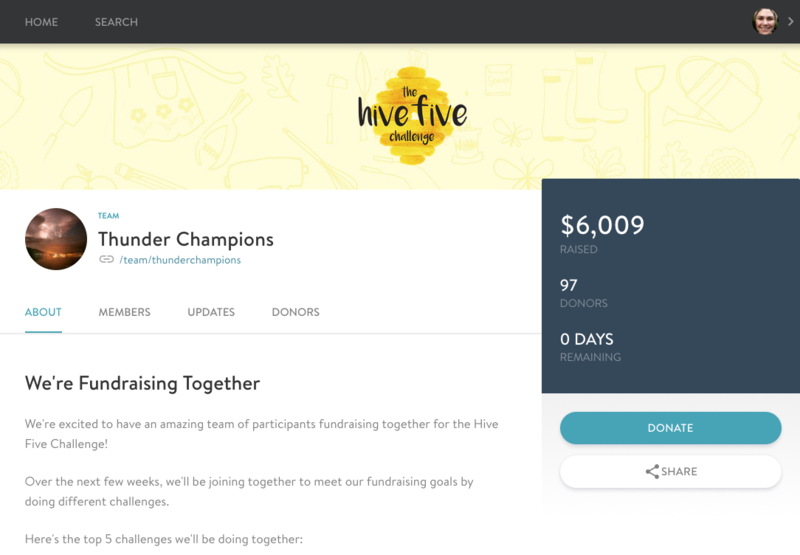 Teams are pages that fundraisers can join to fundraise as a group. 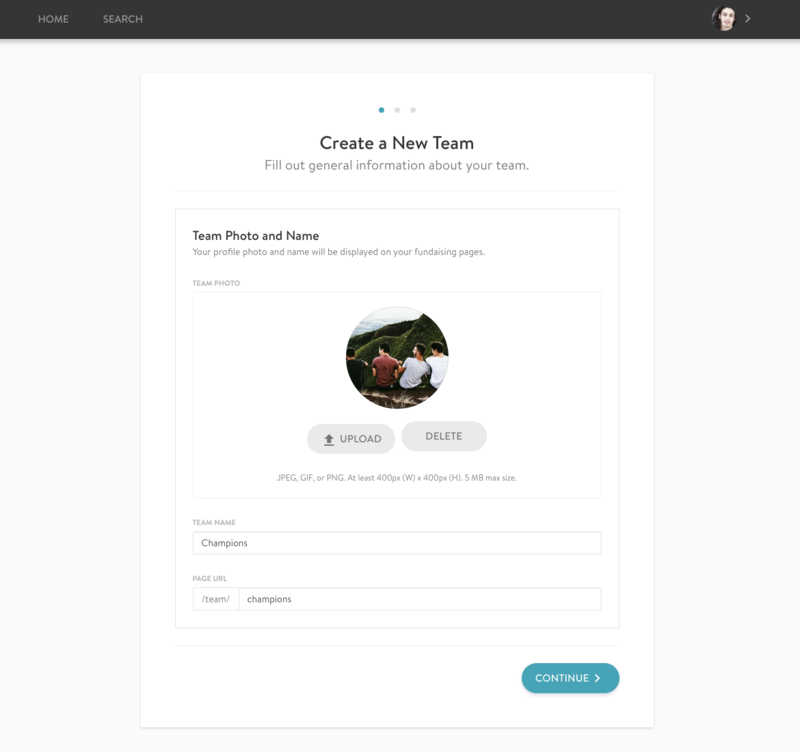 Under the "Manage Page" tab, you can navigate to your Teams from the menu on the left. Here, you'll see a list of any teams you've joined. 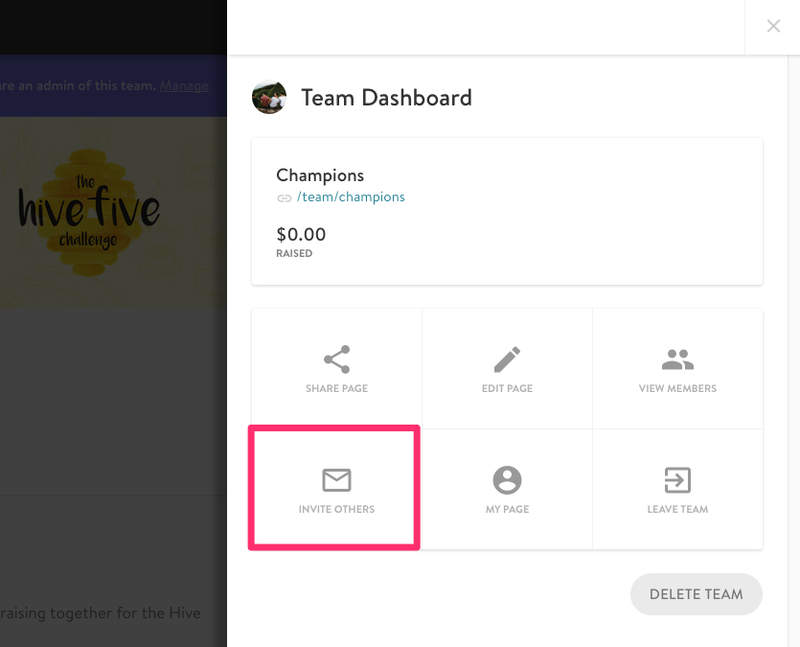 *If you'd like to join a team, you can navigate to the Explore tab on the top menu to view teams and select one to join. Here's how you can Join A Team. 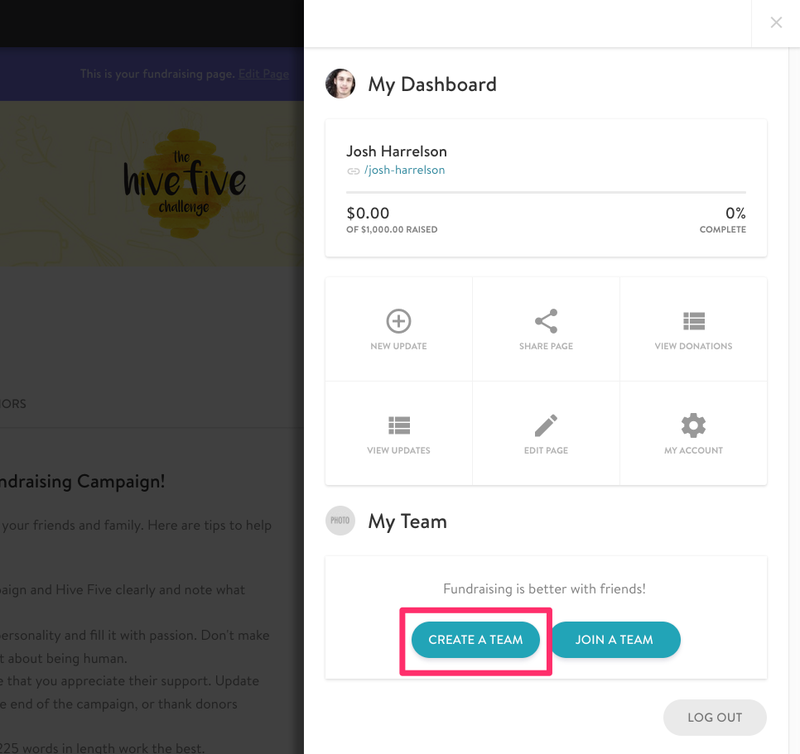 If you'd like to invite others to join your team, you can do so by selecting "Invite Members" from your Team Dashboard. 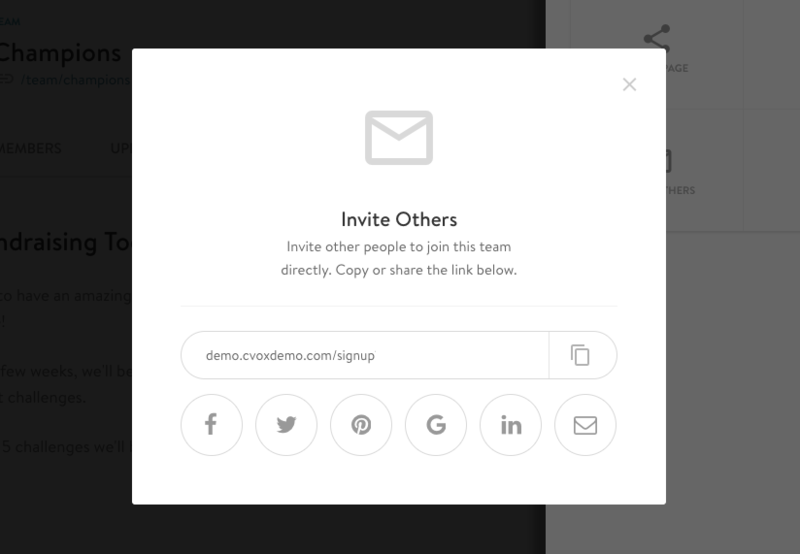 You'll then be presented with a link that you can share in an email of through social media to join your team directly. 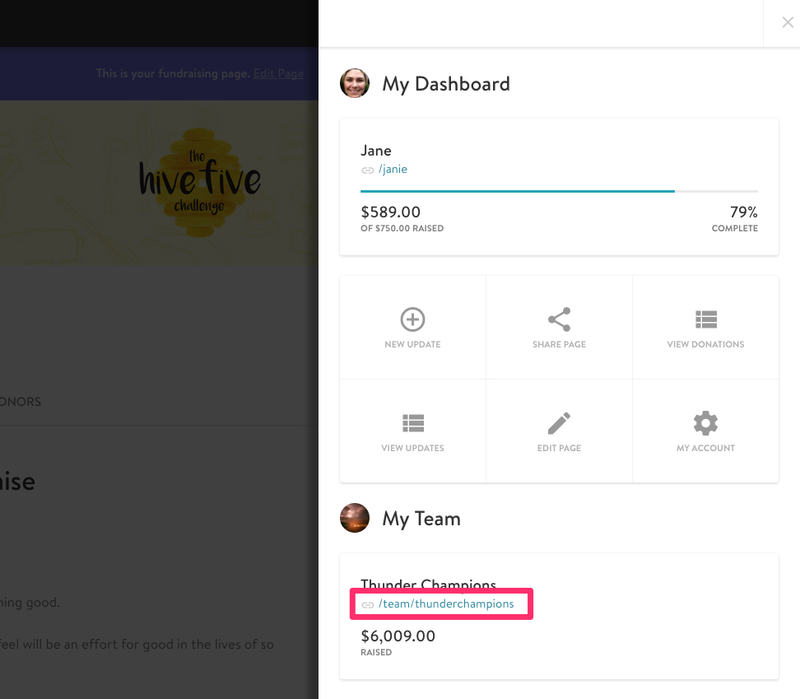 If you're a team admin, when you click on your team page, you'll be automatically directed to your team dashboard. 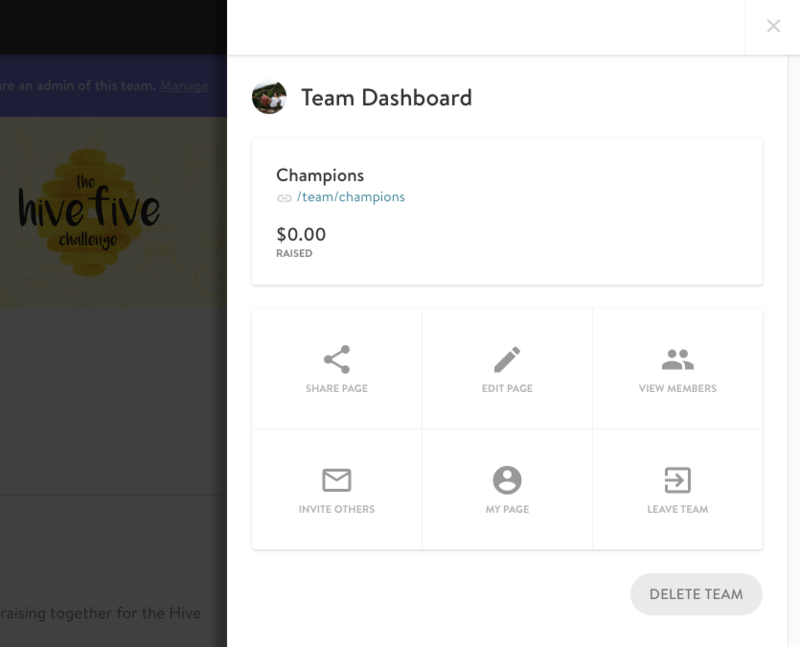 In your team dashboard, you can select "Edit Page." 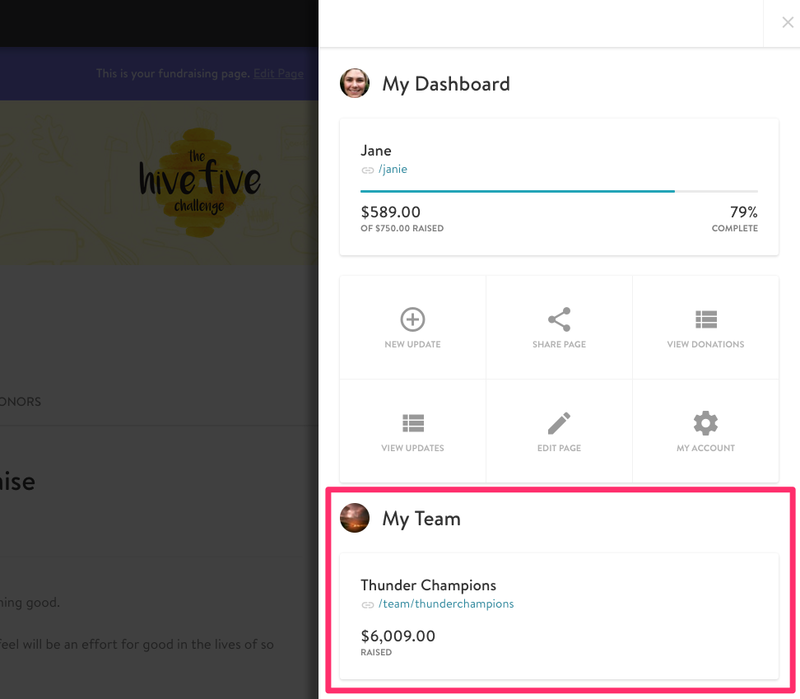 Select "Edit Team Details" to edit your team photo, name, URL, funding goal. 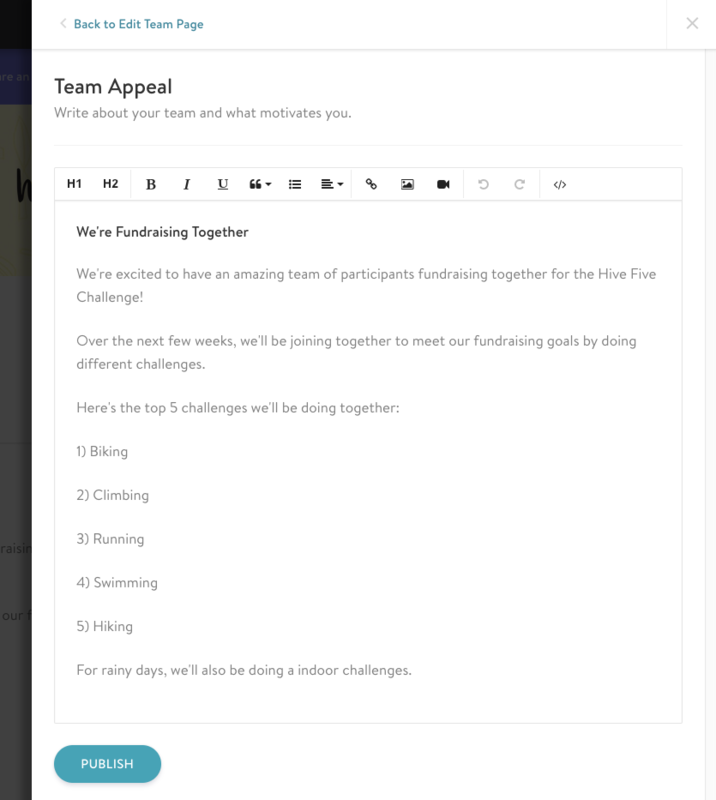 Select "Edit Team Appeal" to update your team appeal with text, images, or videos. 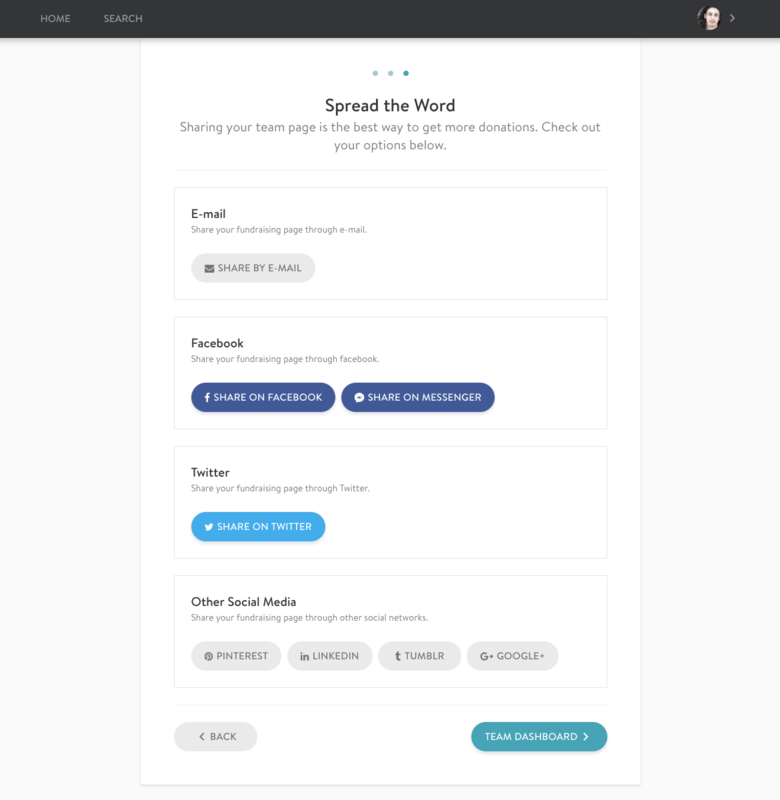 Select "Edit Team Sharing" and select "Manual" if you wish you can edit the social sharing image, title, and description to create what it looks like when your page is shared on Facebook. 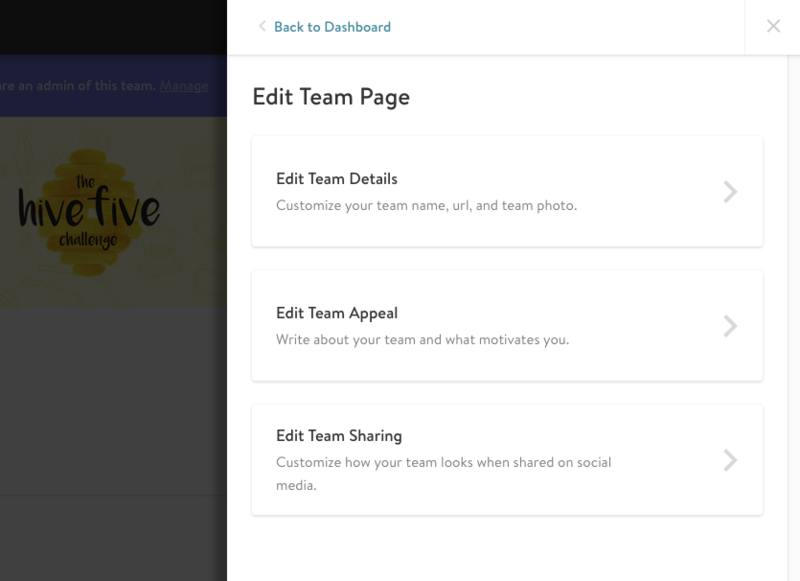 For more information on how teams work, view our support article How Do Team Pages Work?